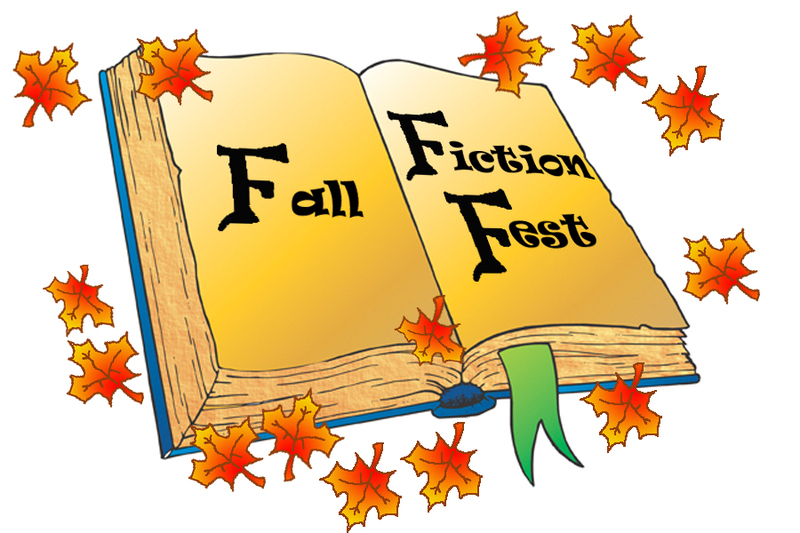 Welcome to the Fall Fiction Fest Agent Showcase! It’s the first time for Amy, Michelle and I to square off and have a friendly competition! Many success stories have come out of their other contests over the years and we all look forward to even more of them! but every request is to be celebrated. Please refrain from commenting on the entries unless you’re an agent. But feel welcome to cheer for each other on the Twitter hashtag, #FallFest! Our agents have a definitive idea of what they would like for their list. If they do not request, it DOES NOT mean the entry was not worthy. No matter what happens, you’ve got to keep querying and NEVER GIVE UP! 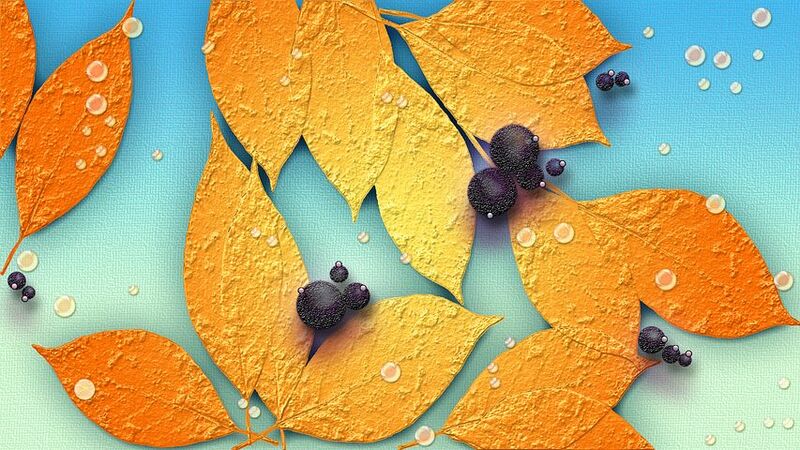 Agents will consider entries on all the blogs, and they might respond with a fall themed request. We hope the agents go crazy with their requests! Each of our teams are amazing!